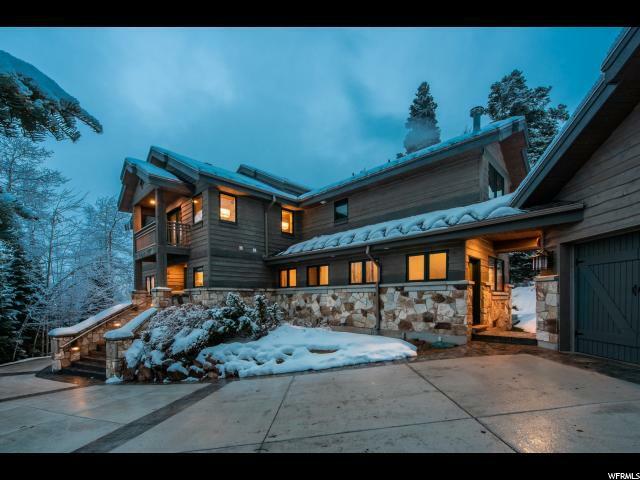 Are you looking for a ski-in ski-out home close to town? 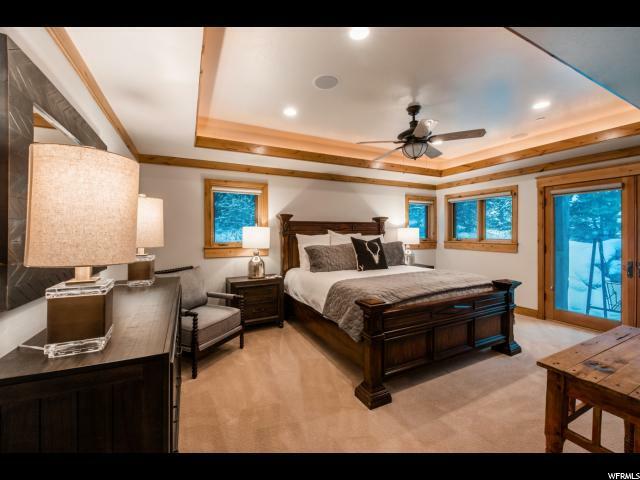 This tastefully updated home offers every luxury you would expect from a slope-side property. Boasting 6 spacious bedrooms and 7 elegant baths, the 6700 square feet of living space will give you plenty of room to host family and friends! You will love the game room with separate bar/kitchenette, the spacious home theatre, the master suite with steam shower, and the three car garage with heated driveway! 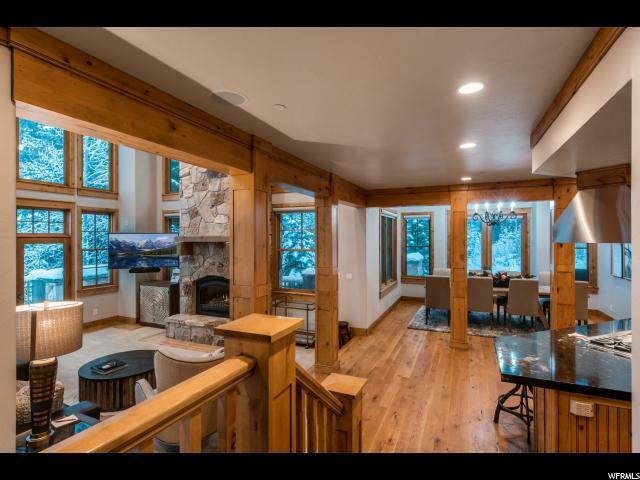 All of this within just steps to North America's largest ski resort and a quick drive to Main Street! 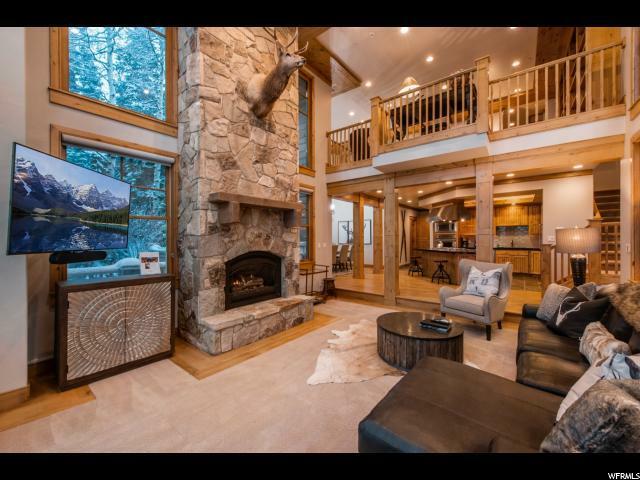 This dream home would be a fabulous primary residence or second home away from home! Call now for a private showing!